Certified Platinum and third studio album by London’s prog rock adventurers, Yes, The Yes Album launched in February of 1971 to both commercial and critical success. See that word Platinum in the opening sentence? That’s a pretty good indication of this album’s popularity. 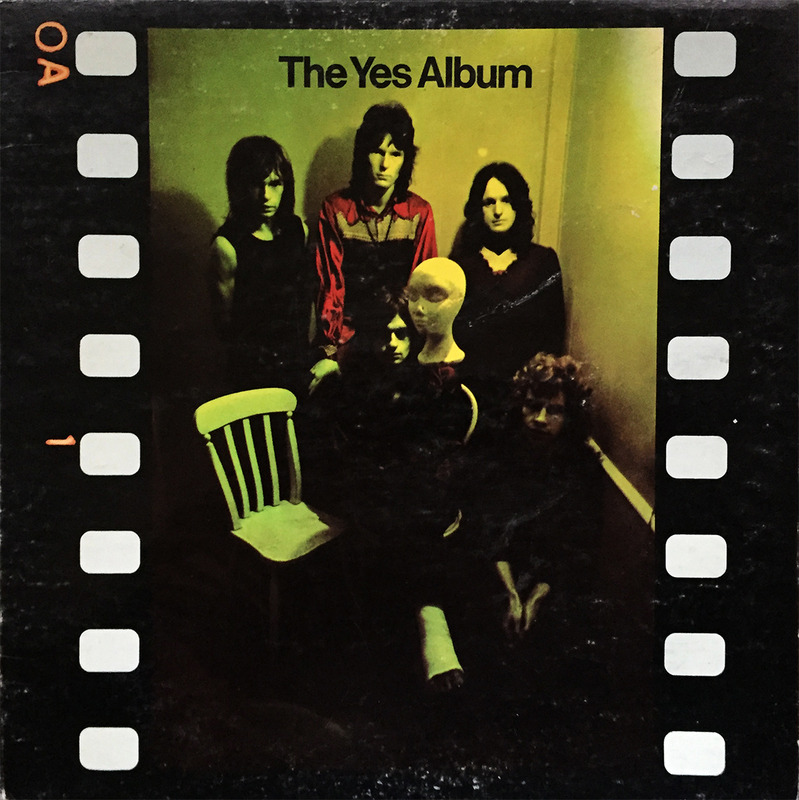 The Yes Album would be the last for keyboardist Tony Kaye and guitarist Peter Banks, both founding members, and would be the first with the group for Steve Howe (later of Asia fame). Progressive rock isn’t necessarily my immediate number one go-to (it’s more 17 or 18 down the line), The Yes Album is a whimsical and spirited hike, deserving of a reverent stroll. Yes’ classic album cover art (those illustrated by Roger Dean) would begin later that year (November) with Fragile.